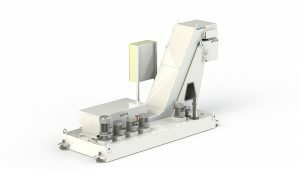 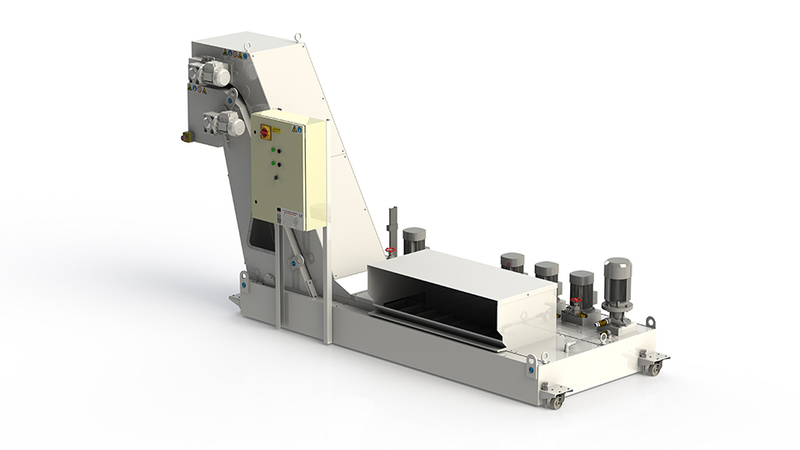 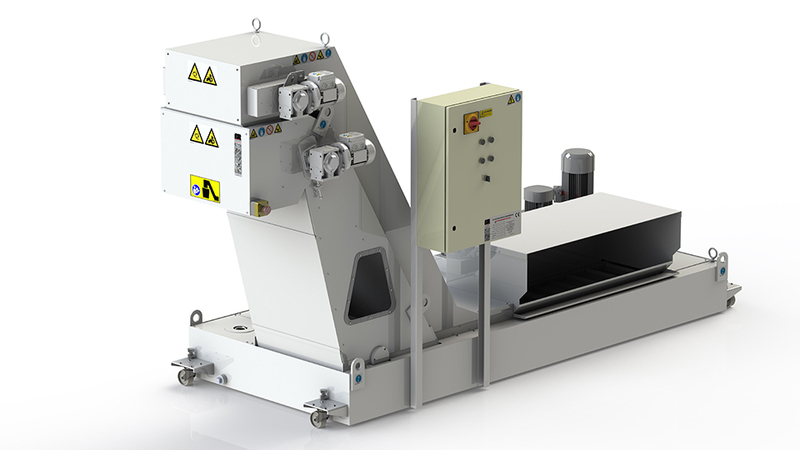 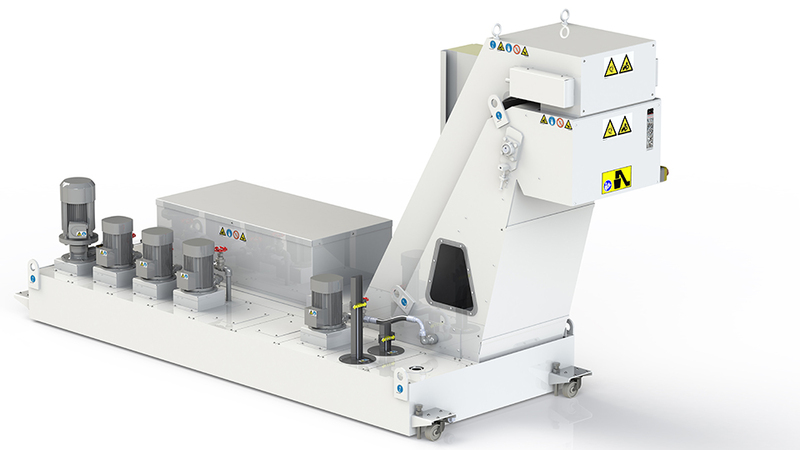 The DCAD (Dual Conveyor Auto Drum) is specifically designed to process both stringy/bushy swarf (turning applications) as well as chipped/broken swarf (milling applications) making it the ideal solution for Multitasking machines. The primary pre-rough heavy-duty steel belt conveyor removes bushy/stringy swarf. Whilst the secondary scraper conveyor, complete with integrated auto drum filter provides an additional layer of filtration to remove any fines which pass through the primary conveyor.